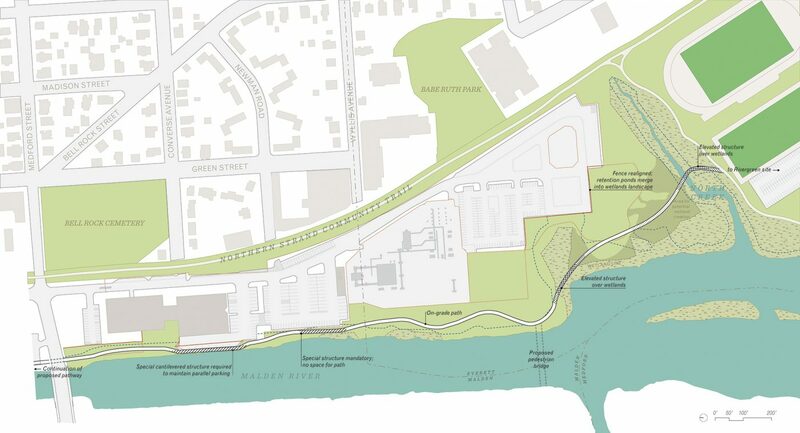 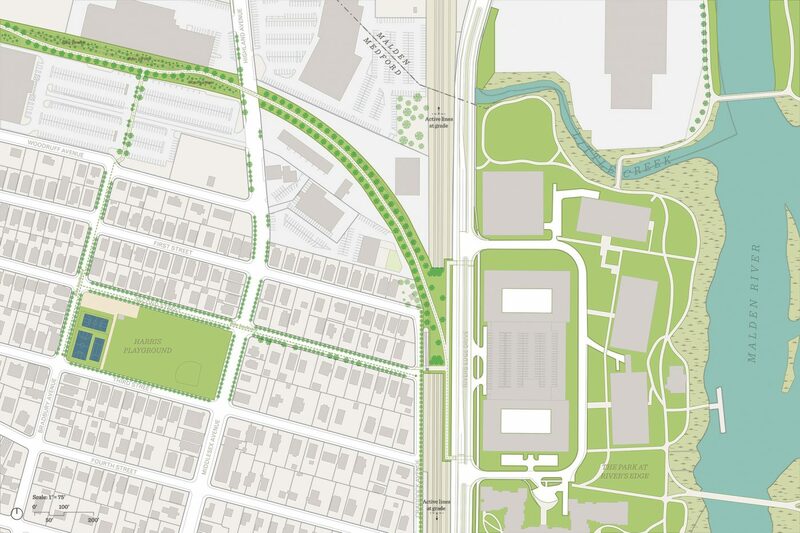 Utile worked with the Mystic River Watershed Association and the cities of Everett, Malden, and Medford on a study to create a series of connected paths and opportunities for recreation along the Malden River, resulting in a continuous waterfront path system. 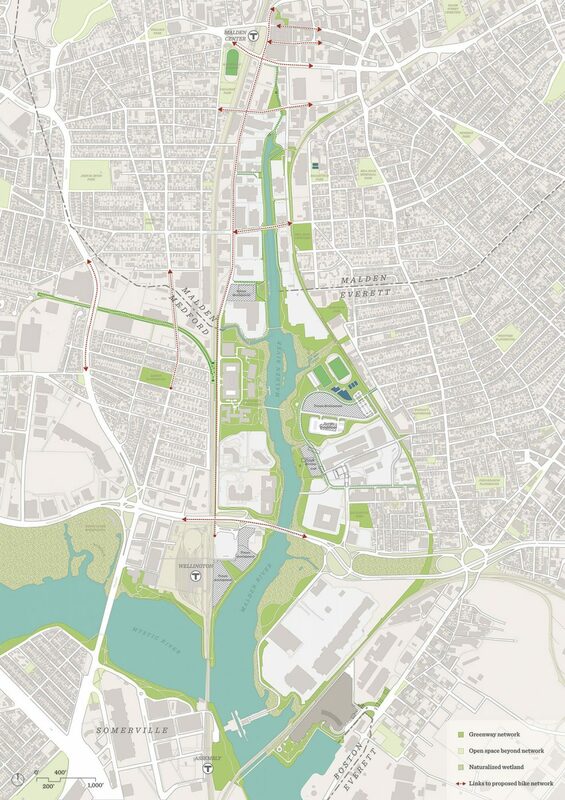 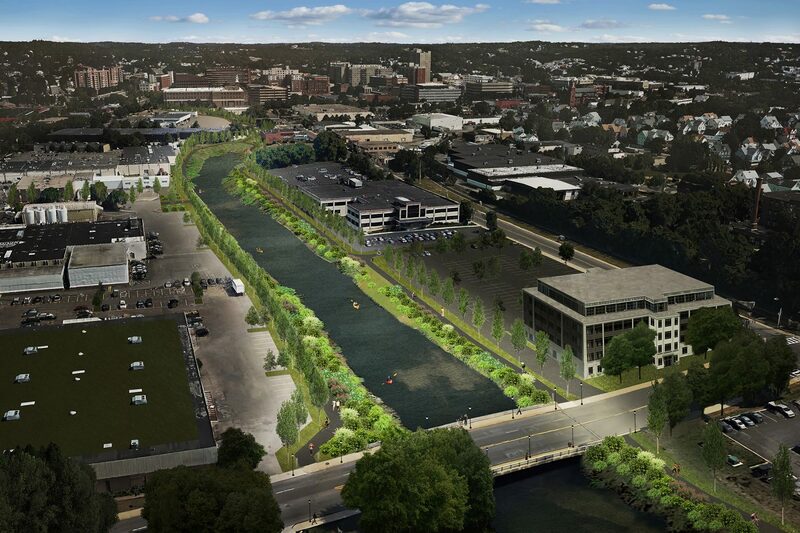 The Malden River, once a hidden industrialized channel of the Mystic has the potential to be a key link in a regional greenway system for the Mystic River Watershed. 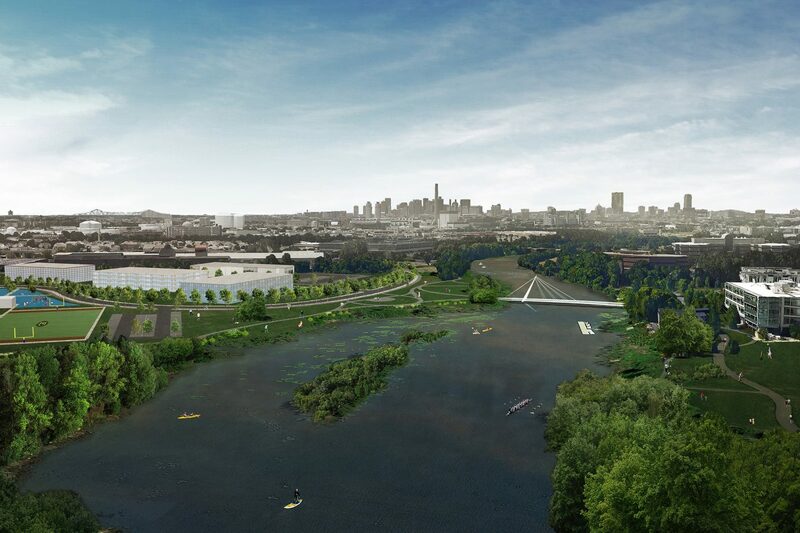 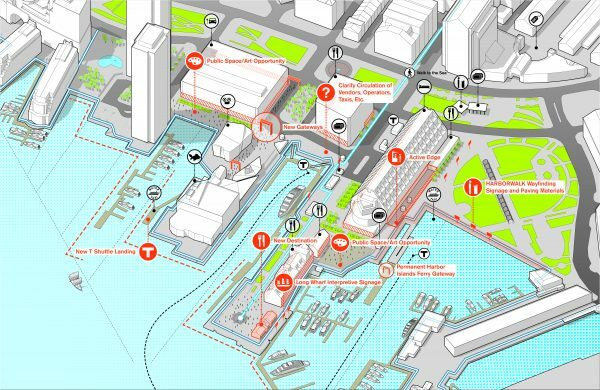 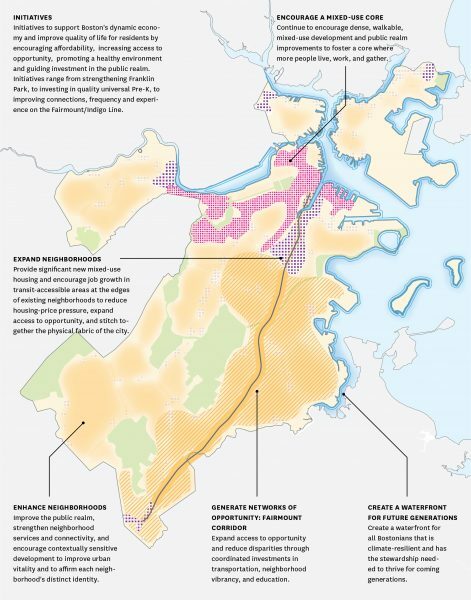 The project analyzed the current waterfront properties and public access to the river, and makes recommendations for new pathways to create a complete greenway network, while finding locations for potential amenities, including a new boathouse, boat launches, parks, boardwalks, and pedestrian bridges. 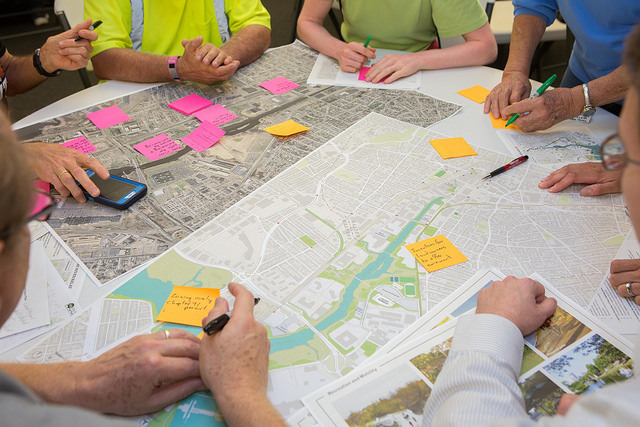 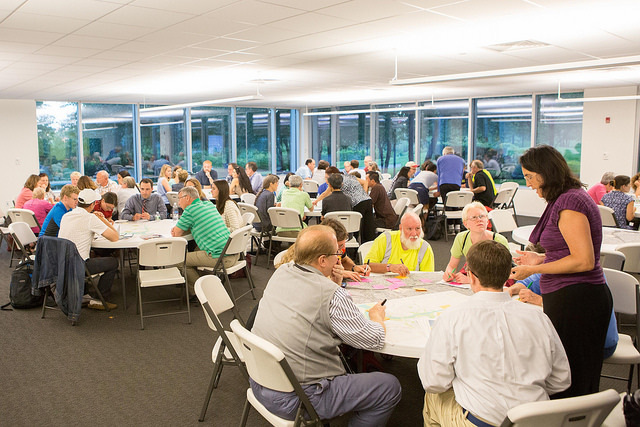 Utile consulted with municipal agencies, non-profits, local advocates, private property owners, and led a robust community outreach effort to develop a plan that was wholly supported by all the relevant stakeholders.